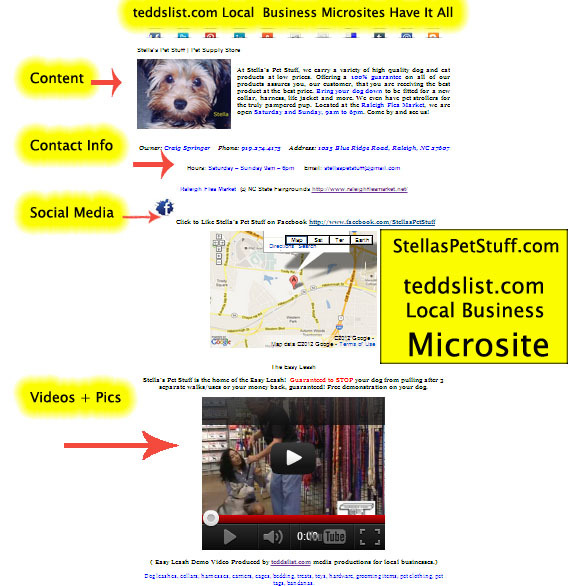 Home / Get A teddslist.com Microsite For Your Locally-Owned Indy Business Today! 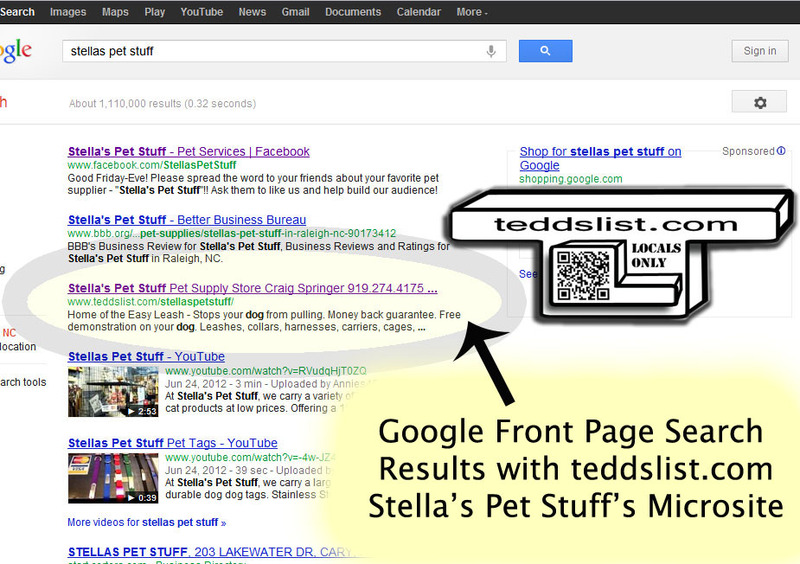 Watch Craig tell his story of how a teddslist.com Microsite was the must have solution for his local business. teddslist.com Local Business Microsites are One page websites within our local community online marketplace on teddslist.com hosted servers. Our local business microsites are exclusively for locally-owned independent businesses. Month of June Special – Free Social Media Set-Up and or Integration. See how to get your new website online today by ordering below! The Microsite process is a very simple 3 step set up. Please fill out Local Business Microsite creation form below then after submitting business info select monthly or yearly payment option and checkout. A teddslist.com team member will contact you within 24 hrs to confirm and complete the set up of your new microsite for your locally-owned independent business. Thanks! Choose either our yearly or monthly hosting plan. $418.00* Per Year or $29.00 Per Month with 1 Time $99.00 setup fee. Monthly details: $29.00 per month + $99.00 one-time setup fee. FREE 1st month of hosting with next monthly payment not due until 30 days from sign up. *Domain name is free the first year, but must be renewed yearly at market cost. You may purchase domain when you leave teddslist.com’s services.